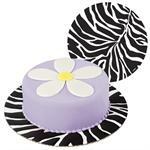 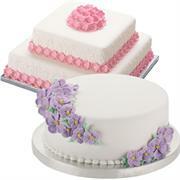 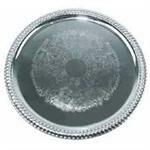 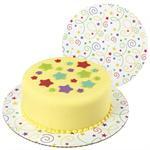 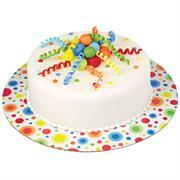 Wilton 12 in. 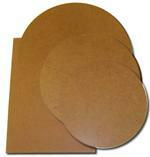 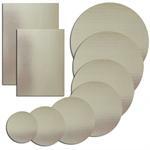 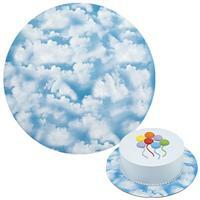 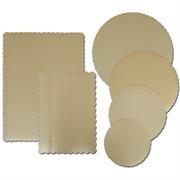 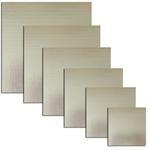 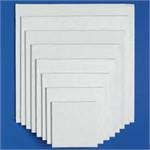 Clouds Cake Boards 3 Ct.
Wilton 12 in. 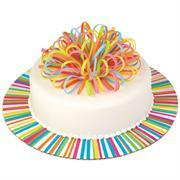 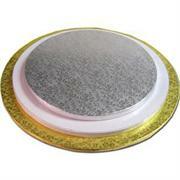 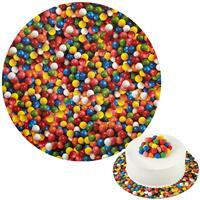 Gumballs Cake Boards 3 Ct.
Wilton 12 in. 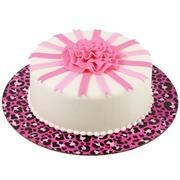 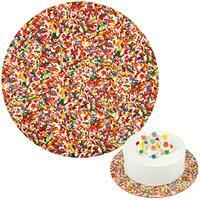 Sprinkles Cake Boards 3 Ct.